Have you lost all your video game files saved on Xbox 360 USB Memory Stick? 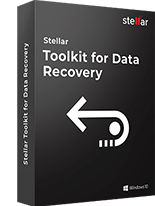 Are you now worried on how to recover your favourite games, movies, or music files etc.? Read on to know how you can efficiently recover video game files from Xbox 360 USB Memory Stick. Gamers usually save Xbox 360 game data, themes, trailers, icons, avatar items, demos, movies, or music etc., in Xbox 360 USB Memory Stick. 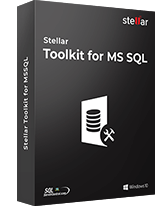 But unfortunately either due to accidental deletion, formatting, or the corruption of the storage media they tend to lose all data on the USB flash drive. How to recover lost video game files from Xbox 360 USB Memory Stick? If you have created a backup folder of Xbox 360 USB Memory Stick data in external drive or cloud, restore lost files from there. 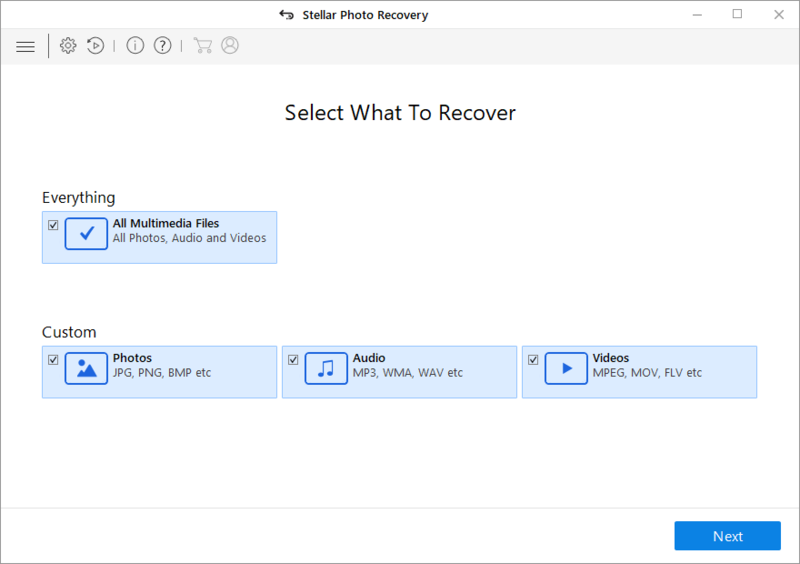 Else, recovery is only possible with the help of a multimedia recovery tool. 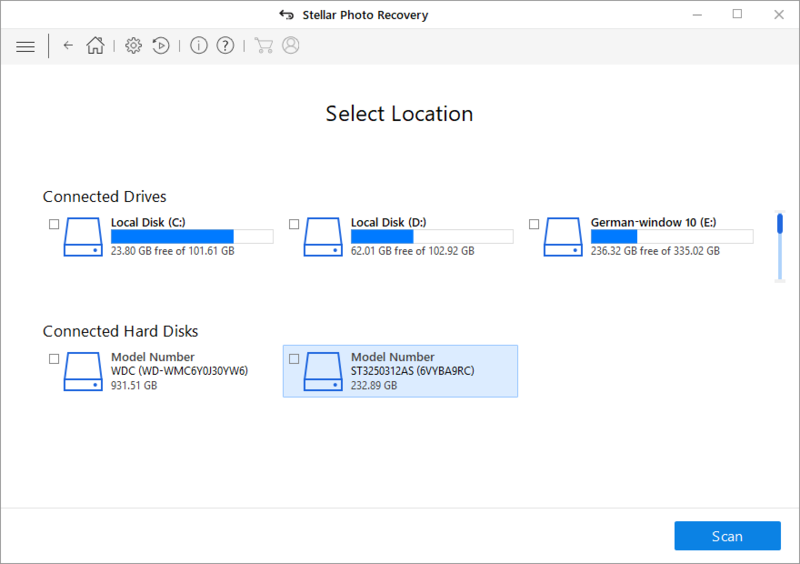 Use a Memory Stick Recovery software to recover files from Xbox 360 USB drive. 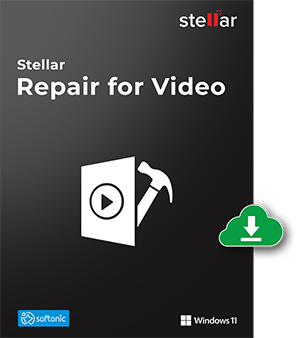 Irrespective of the cause of video game files lost from Xbox 360 USB Memory Stick, multimedia recovery software can help you to restore all your video game files. Since all Xbox 360 USB memory sticks have FAT32 file system, choose the recovery application that supports the same in USB flash drives. 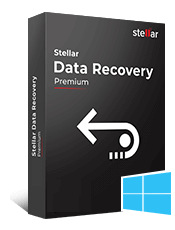 Stellar Photo Recovery is one of the advanced multimedia recovery software that supports FAT32 file system in USB flash media. Trusted by millions, the software is completely safe to use. It has a simple and easy to use interface. 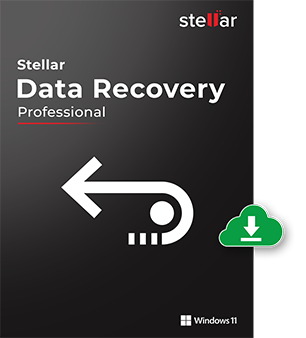 Even a novice can recover his/her lost data from Xbox 360 USB Memory Stick using Stellar Photo Recovery. Want to evaluate before buying? 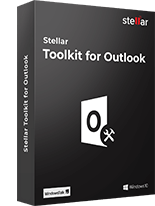 Download the demo version here. 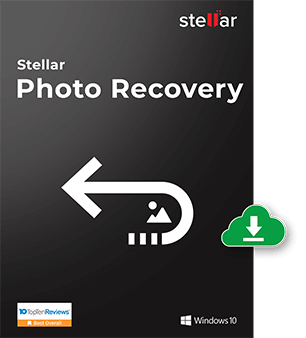 Launch Stellar Photo Recovery Software. Note: If you do not see the required files in the list, opt for Deep Scan option at the bottom. Click Recover. 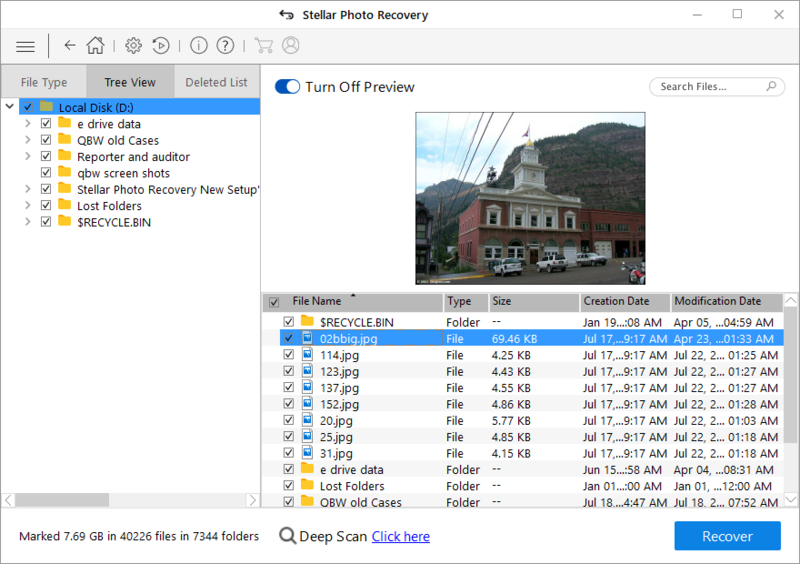 You can also choose to recover only the selective files – select files that you need, right click, and click Recover. 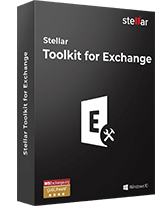 In the dialog box, specify the location to save the image files. Click Save. All the files get saved at the specified location. Have you lost your games from Xbox 360 console or Xbox 360 USB memory stick? Do not panic, you can still play your games from where you left last time. In case of hardware failure, cloud saves come as rescue. The cloud server of Xbox 360 lets you save and later play games on multiple consoles. The feature is available only for Xbox Live Gold members of Xbox 360. To use the Xbox 360 cloud save benefit, you should have enabled cloud saved on your Xbox 360. How to access your games saved in cloud? List of all your saved games appears. Select the one you want to play. Not yet turned on Cloud Saves in your Xbox 360? Here’s how to do it. Go to Settings > System > Storage > Cloud Saved Games > Enable Cloud Saved Games. The games will start saving in the Xbox cloud servers. Automatic Xbox 360 cloud saves (valid only for Live Gold Members) or local backup helps you to be relaxed about any kind of video game files loss. 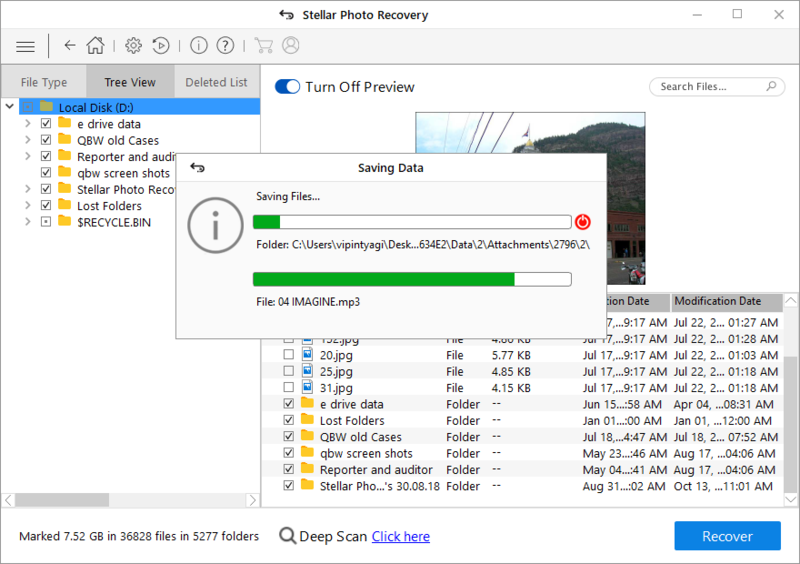 Nevertheless, with Stellar Photo Recovery, you do not have to bother about the lost game files in Xbox 360 USB Memory Stick. The software quickly and easily restores all types of lost videos from the Xbox 360 USB memory stick. I had a 2 TB Xbox USB flash drive why USB flash drive not showing up at all? Please Help. Hi Gavin, you need to configure the drive to the computer. Format the USB flash drive to FAT32 and Make sure to save any files before doing this. Thanks! I have an Xbox memory stick and some profiles are corrupt or deleted profile. Afterward I figured out Xbox deleted all the saved games. Now I found your blog from search and I used your software step-by-step. Its recover my Xbox deleted profile. Thank you very much! Hi Helen, Thanks for choosing our software! Hi, I was deleted stuff off my old hard drive in my Xbox. This information help me to retrieve the old files from Xbox. Thank you very much! Hi Thomas, Thanks for your words !! Hi, I’ve had to use Windows 10 PC. I lost Xbox 360 data from USB storage device. 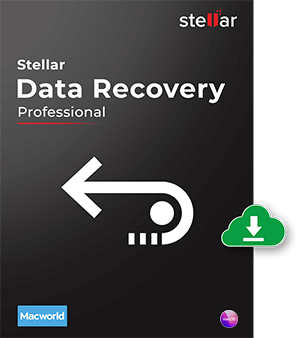 Can your software will able to recover the data files? Nice information! I stored Music files (MP3, .wma) on USB flash drive unfortunately lost. I found your blog on internet. It’s helpful for me. Thanks! My son has been playing a video game incidentally when we go to load the game and save the game. It says the file cannot be found and shows error message. Any help would be appreciated? 2. Select the memory card and either the hard drive or memory unit. 4. Please go games, If it does press A and see the save file appears. I had an issue with my flash drive 360 will not work properly. What I do to resolve this issue? Check with the device manufacturer for compatibility with Xbox 360. 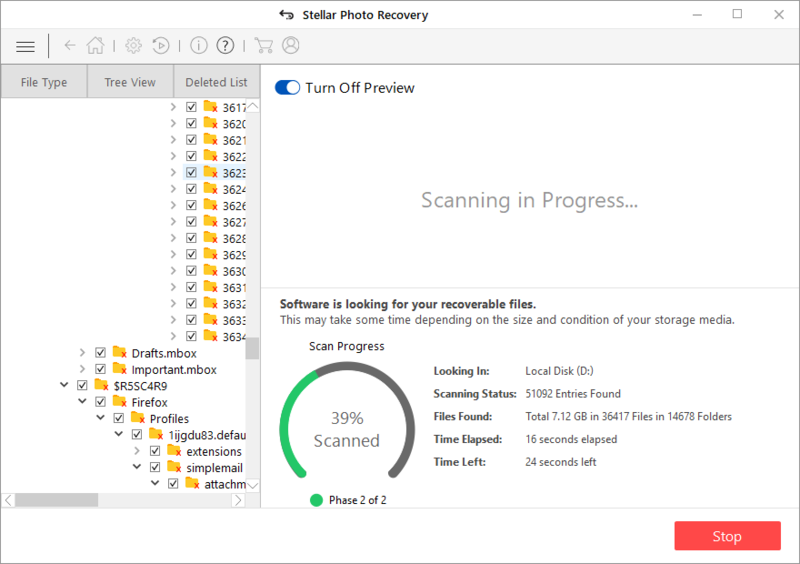 OR another option you can try our software and see the preview of recovered files.